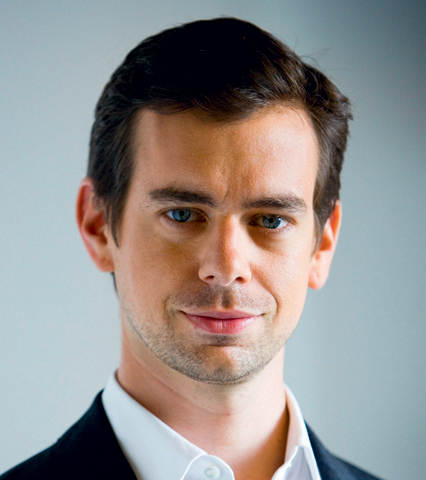 Known as the godfather of Twitter, Jack Dorsey is an American software creator and businessman. He founded Twitter in 2006, together with Ev Williams and Biz Stone. After a break from the executive board, Dorsey returned to Twitter as Executive Chairman in March 2011. Aside from his masterminding Twitter – a company rumoured to have reached revenues of $150m in 2011 – the social media innovator is also the founder and CEO of the mobile payment company, Square – a little white contraption that plugs into an iPhone or similar device and is designed to allow for easy payments from person to person.